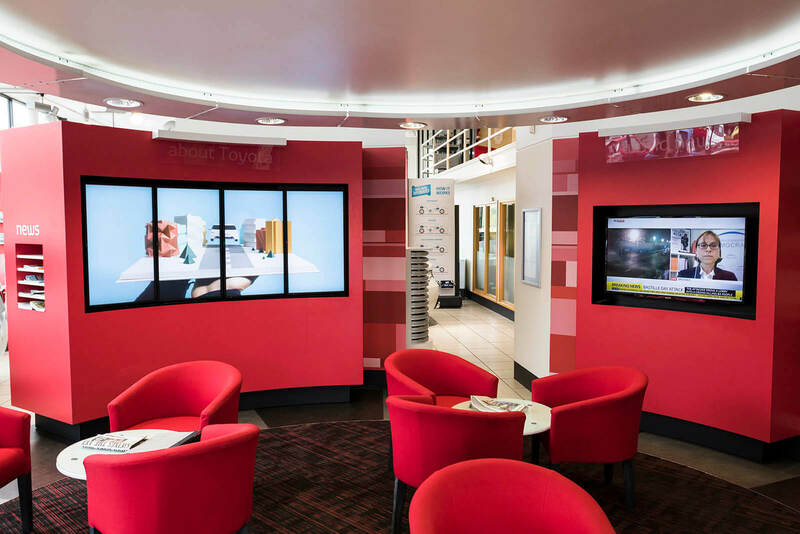 Welcome to your local award-winning Toyota Centre; we are a family-run business with over 30 years’ experience in the motor industry. 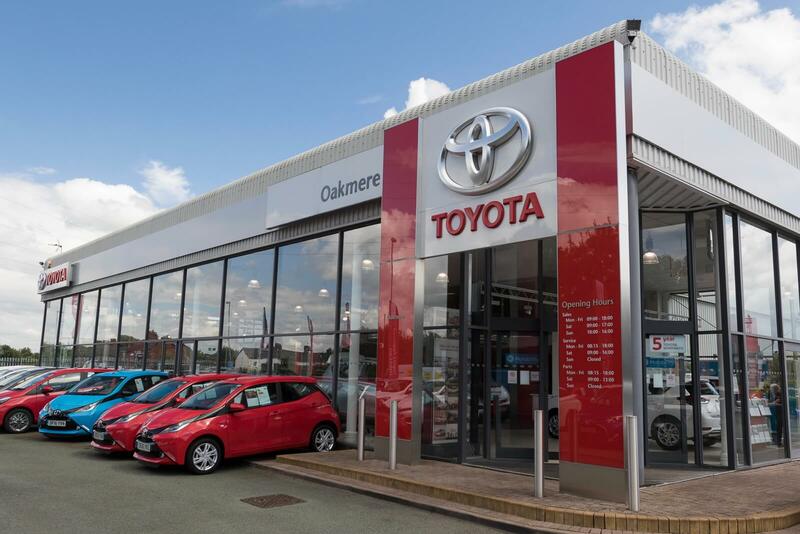 Ultimate satisfaction is the goal for all Toyota centres, and Oakmere Toyota Northwich is no exception. We’re delighted to be four-time winners of this prestigious Ichiban award; winners in 2013, 2015, 2017 and 2018. Ichiban comes from the Japanese term okyakusama ichiban which means ‘customer first’, with ichiban meaning ‘first’ or ‘number one’. 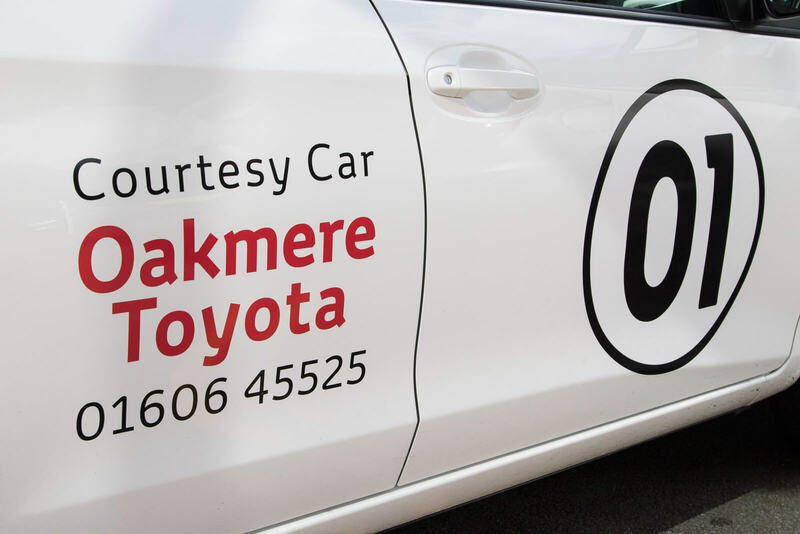 So you’re in safe hands buying a Toyota from Oakmere Northwich, as we are amongst the UK’s finest in building and maintaining customer satisfaction in both sales and after sales – from the showroom floor through to the service and repair bays. 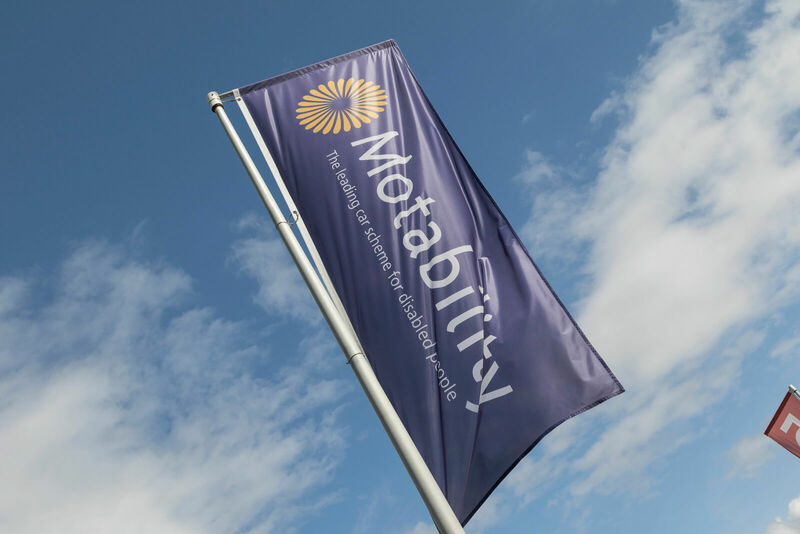 Do you fancy meetin up with like-minded individuals? 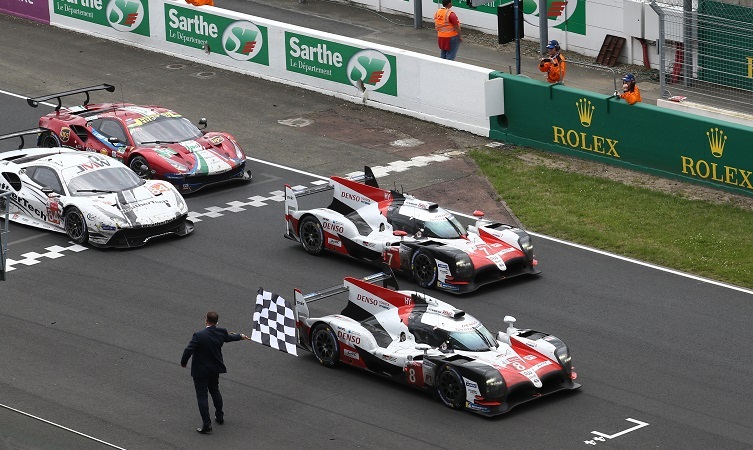 If so, why not take your Toyota sports cars out for a spin, and call into our dealership for a morning of 'Cars and Coffee' at Oakmere Motor Group, Manchester Road, Northwich, Cheshire. CW9 7NA from 10.30am. Parking will be limited. We’ve stocked up on an amazing range of pre-loved Toyota C-HR’s just in time for the New Year. Which one would you like to drive into 2019? The all new Toyota Proace Lerina comes with a 5 Year Warranty and an impressive specification including two full sliding doors on each side, up & over rear tailgate, cab air conditioning, power steering, electric mirrors, remote locking, keyless entry, front fog lights, twin airbags, tinted windows, 17 inch alloy wheels. 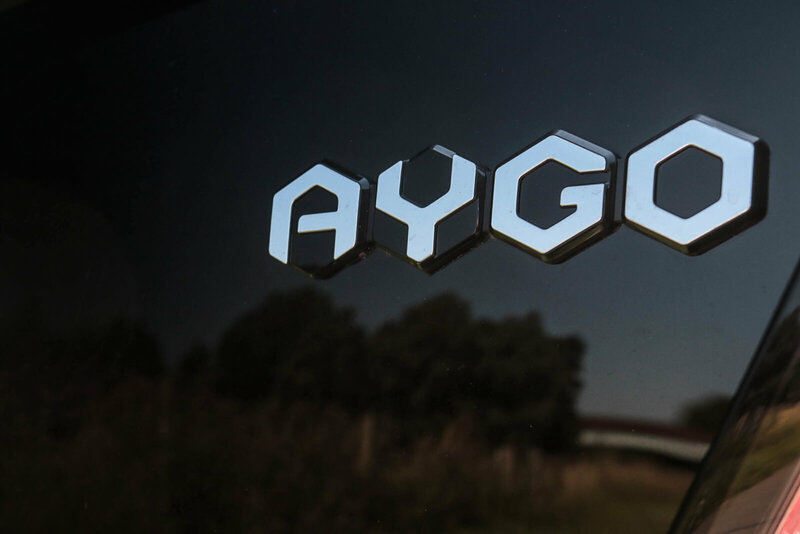 We are looking for a full-time Car Valeter, with an immediate start, to join our friendly team. 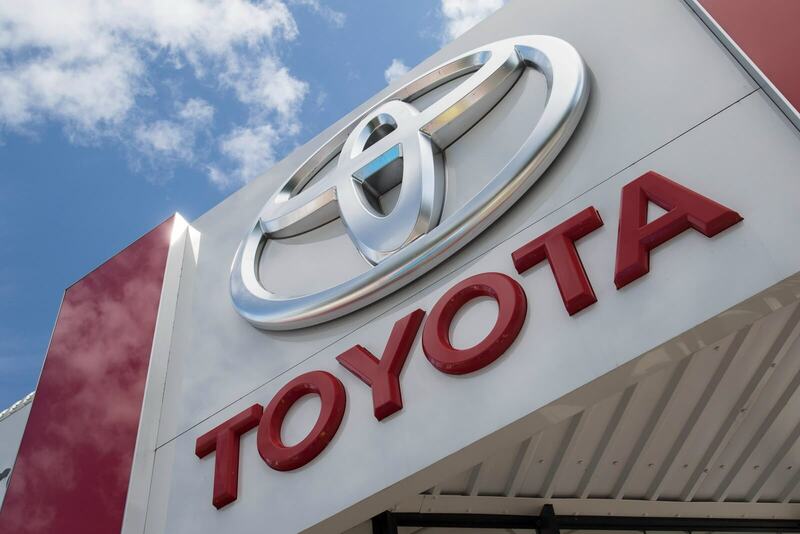 At an Awards Ceremony held in Edinburgh, Scotland last week, Toyota honoured its top-performing retailers for excellence in Customer Service. 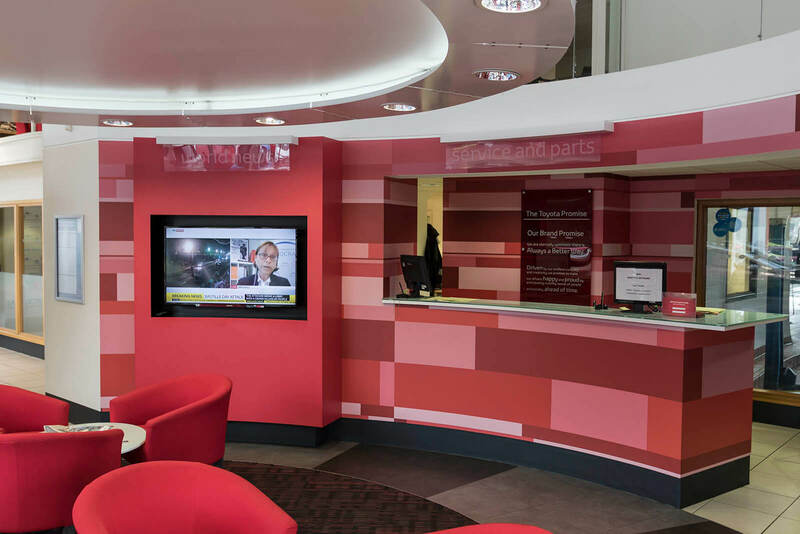 Out of the 180 UK Toyota dealerships, only three are lucky enough to be bestowed with the coveted annual Ichiban customer service award.